The Largest Selection of Yamaha Parts! We are the largest Yamaha dealership in the world; shipping out thousands of parts orders daily, from our fulfillment center and dealership in Michigan. We guarantee to provide you with a safe and secure online experience! Yamaha Parts House.com is a division of BabbittsOnline.com, owned and operated by Babbitt's Sports Center of Muskegon, Michigan since early 1965, by the Babbitt's family. Avid members of the local business and motorcycle community; they decided that the region was severly lacking a large multi-line, full-service motorcycle dealership. More importantly, one that focused on customer service, trust, quality and competitive pricing. 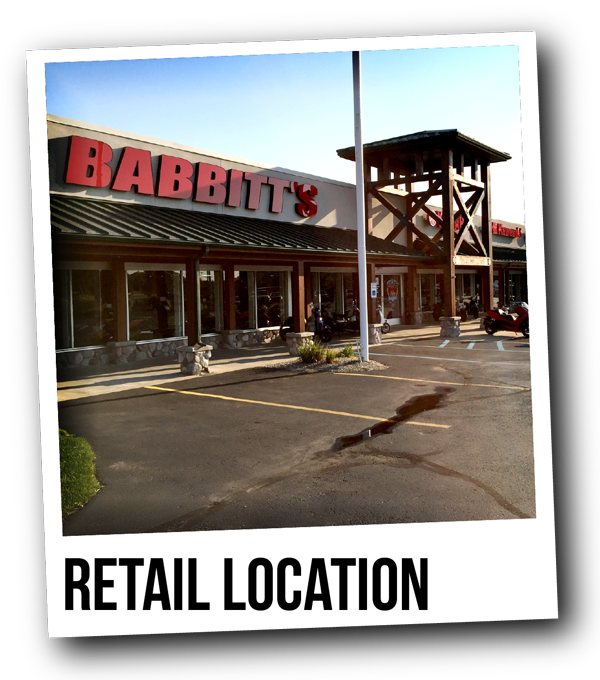 After 49 years, Babbitt's Sports Center is still owned and operated by the Babbitt's family and continues its success by being known as one of the fastest growing Internet companies offering OEM parts and accessories nationwide. Your Order is Supported by Our Dedicated Team! 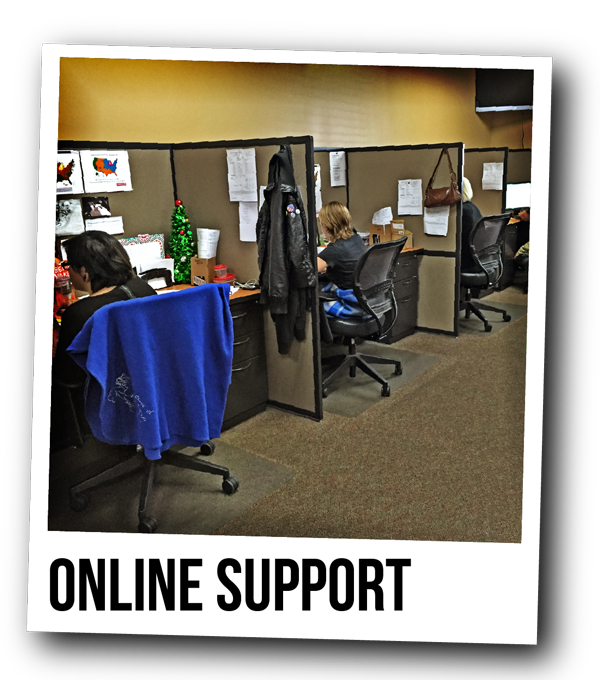 Our customer service specialist are devoted to providing you with remarkable service and fast response times. • We focus on delivering satisfaction to our customers. • If there ever is an issue with your order, we're just a phone or an email away. • Trust our specialists, to provide you with reliable asistance with your shopping experience. • We value our customers, to make sure they receive quality products at the best prices. We're the source for any Yamaha Parts you may need - Covers, Accessories, or any Replacement Parts! Yamaha Parts House is owned and operated by Babbitt's Online. This site is dedicated to selling OEM Yamaha ATV parts, motorcycle parts, UTV parts, WaveRunner parts and snowmobile parts. You can easily find the parts through our parts diagrams after finding the appropriate category above. If you know the part number of the Yamaha part you're looking for, enter it below. ©2012-2019 All Rights Reserved. Babbitt's Online also sells Arctic Cat parts, Honda parts, Honda Generators, Kawasaki parts, KTM parts, Polaris parts and Suzuki parts through our Partshouse brand as well as at our flagship site Babbitt's Online. Site Powered by vNext Technologies, Inc.